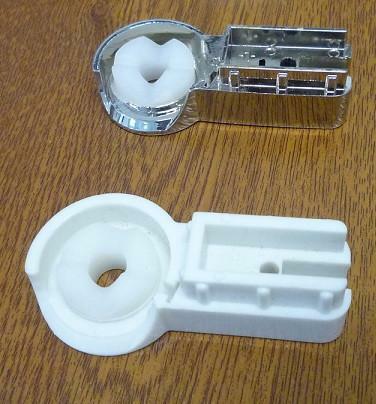 These bath door pivots are supplied in pairs. They are available in white or chrome. 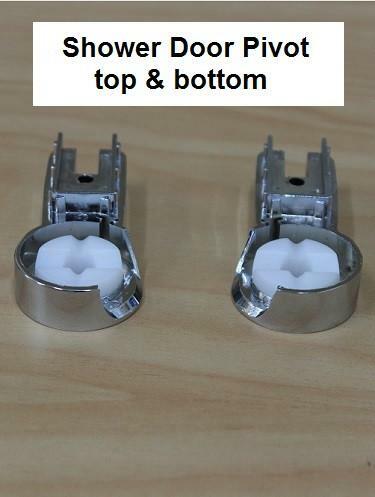 These are top and bottom hinges.